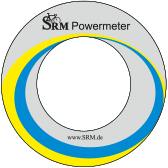 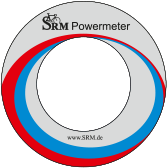 The SRM-Rotor PowerMeter is offered in two different crank options, the 3D and 3D+. 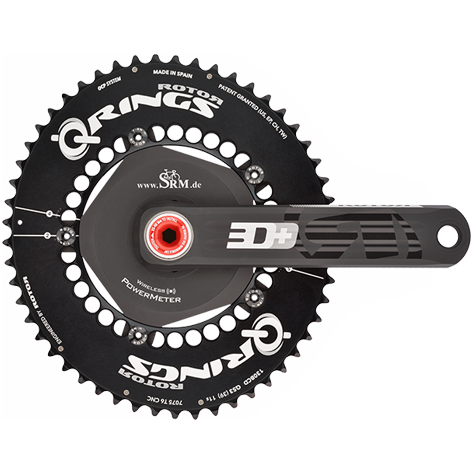 Both cranks use the Trinity Drilling Process to create three holes drilled end to end, length-wise, through a solid piece of aluminum. 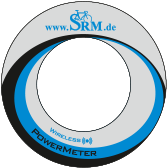 This allows for an extremely low weight as well as an optimized weight to rigidity ratio. The Rotor 3D+ crank set is also the choice of the Garmin-Sharp Professional Cycling Team. 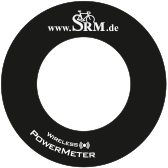 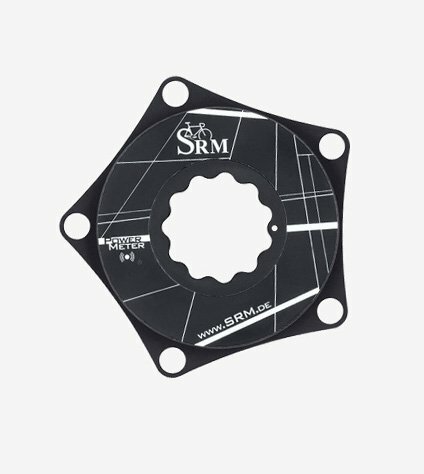 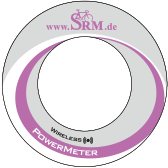 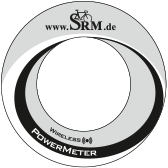 The SRM-Rotor PowerMeter allows for more compatibility between frames and gives the same precision and durability found throughout the SRM Product line. 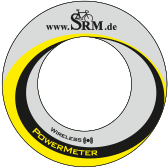 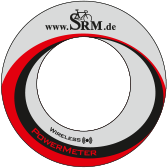 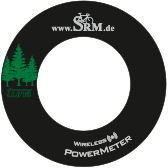 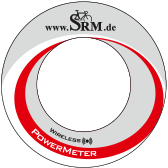 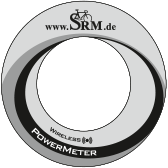 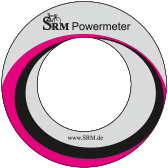 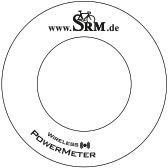 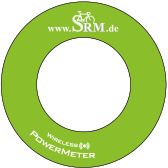 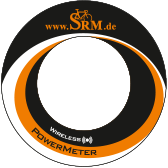 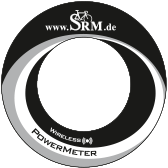 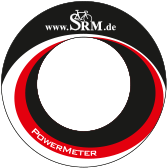 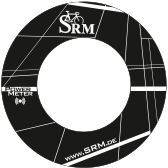 The Rotor 3D+ model SRM PowerMeter allows for direct integration into BBRite and BB30/PF30 framesets. 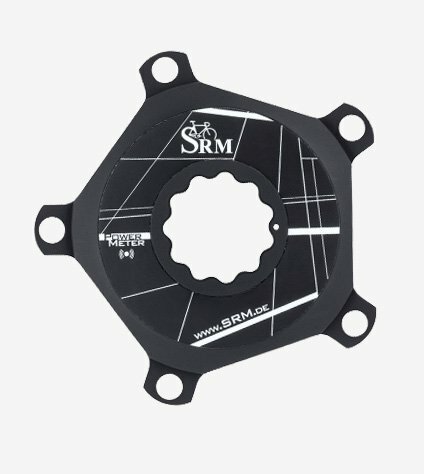 The Rotor 3D models allow for compatibility with standard BSA as well as press-fit BB90 frames. 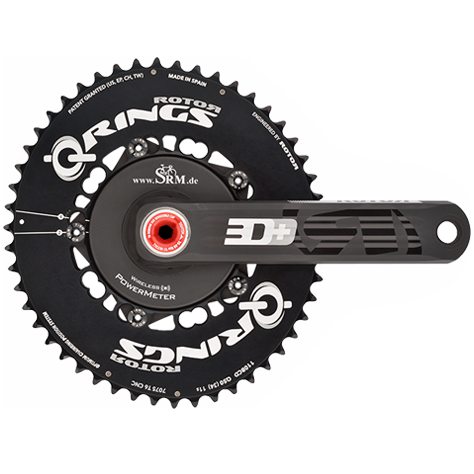 PF30, BB30, BBRite, All work with the 3D+ Crankset!